I couldn't bear to sit down at the computer yesterday (on Friday!) 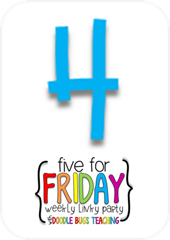 so it's a Five for Saturday post, really! 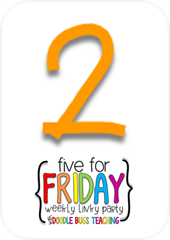 I love this linky party though, so I wanted to make sure to do it today. 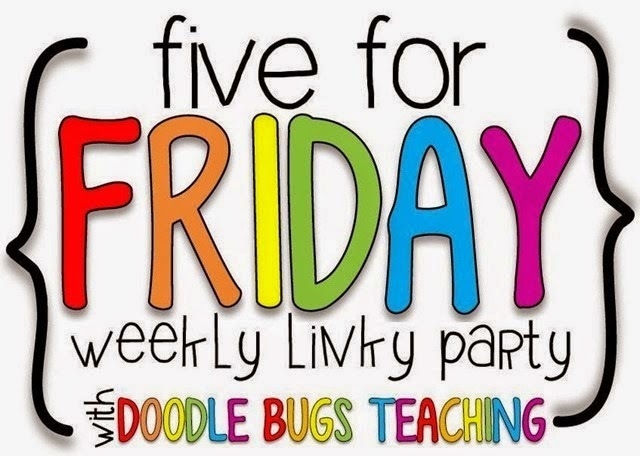 Be sure to check out the other posts by going to Doodle Bugs Teaching. Our special interactive book of the week was Cuddly Dudley by Jez Alborough. I love this book. It's about a penguin (Dudley) who all of the other penguins consider to be very cuddly. They always want to huddle up and cuddle him, but the problem is, Dudley doesn't enjoy cuddles! So, he heads off to find some peace and quiet. It doesn't turn out the way he had anticipated. This story leads into a nice conversation about people needing personal space and alone time. It's also just a lot of fun to read, and on the second and third day, the students are able to join in quite a bit. 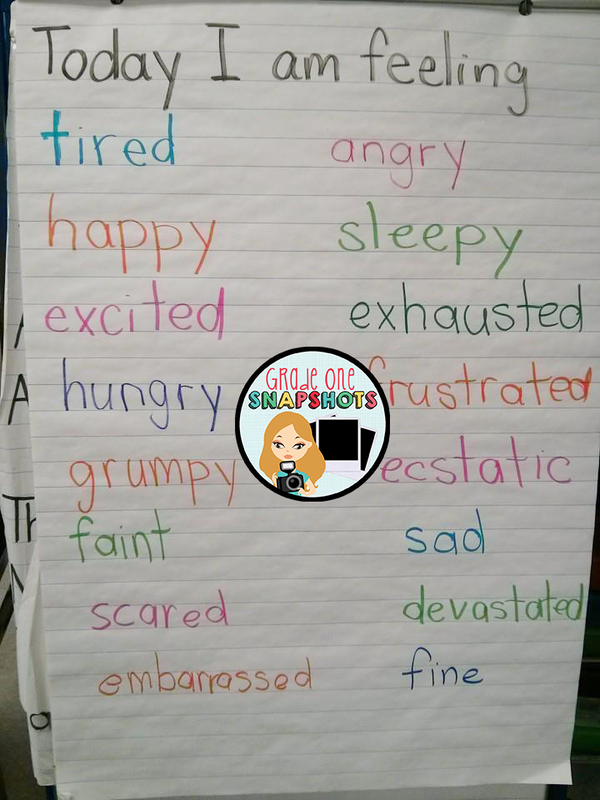 On the second day of the book I created this vocabulary chart with the students. We talked about what the words mean, and then we played an interactive movement game. 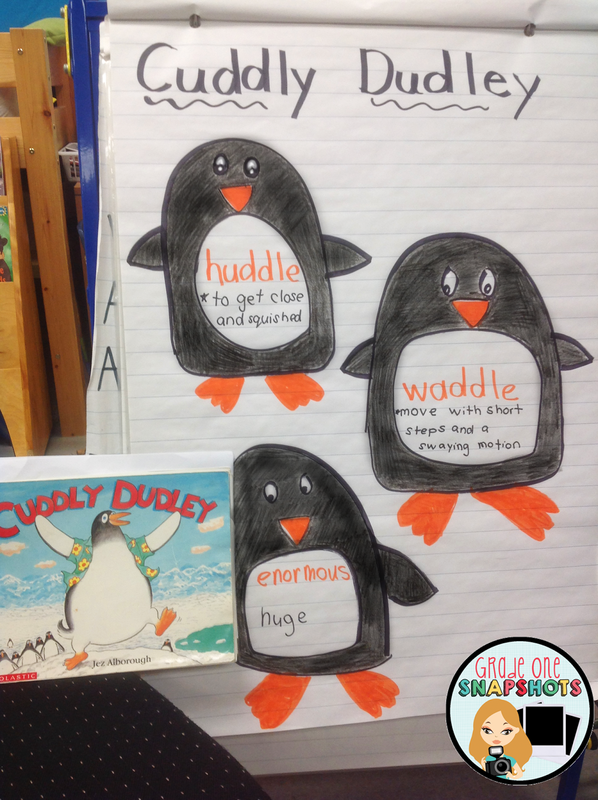 The students spread out around the class and had to listen to my whispered directions of "waddle" (be a penguin waddling), enormous (taking enormous human steps), or "huddle" and they needed to huddle up together like penguins. 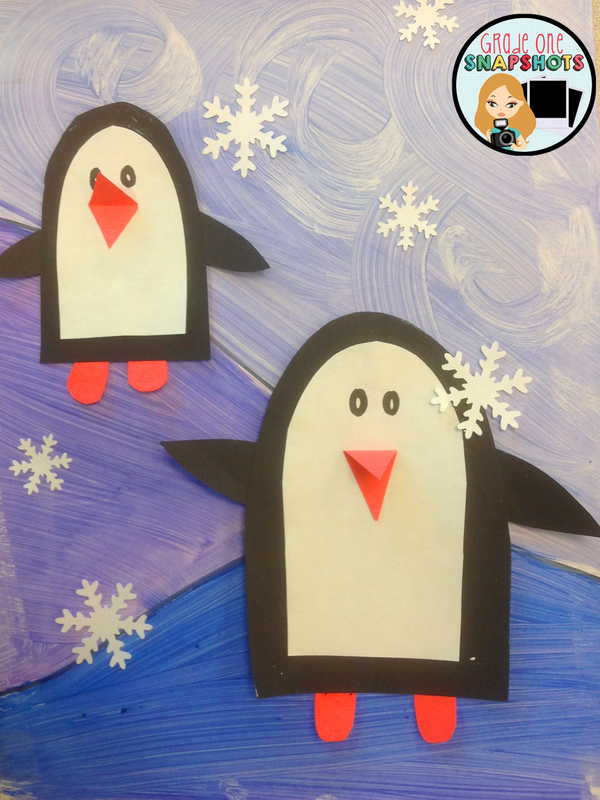 We made these adorable penguin pictures this week. 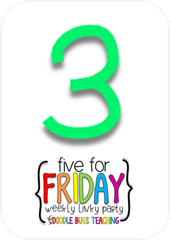 I was inspired by an idea I found online, but I wanted to tweak it to my students' level. In short, we drew the lines of the close hill and the far hill in pencil, then we went over in with a black sharpie. Next students painted each section in a different shade of blue/purple. I encouraged students to use smooth brush strokes for the hills and swirly brush strokes for the sky. Some students really go into it! 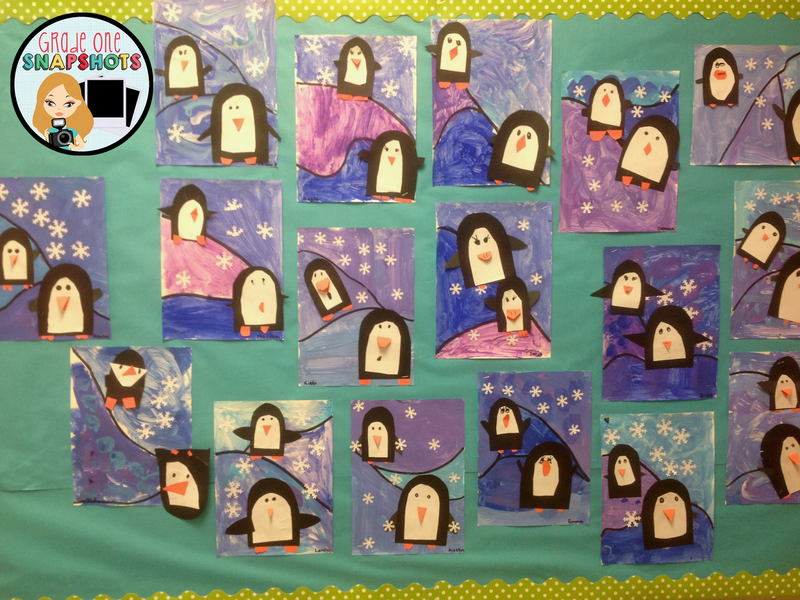 While the background was drying, we made the penguins out of construction paper. I have some snowflake punches so the students took turns punching those out (that was a big hit---in fact, one of my lovelies enjoyed the punches so much he put them away----in his own backpack!). After the background was all dry we glued the pieces in place, and voila! Beautiful ridiculously cute penguins! I plan to make a post all about that art project soon. Of course since we are studying penguins we read more penguin fact books and we even watched an Emperor Penguin Critter-Cam episode on Tumblebooks. It was really interesting! We have started having a sharing circle every morning. I wish I would have started doing this right from the beginning of the year, but I just didn't get into the habit. I was feeling rushed about curriculum because we had a delayed school year because of job action and I forgot! Anyhow, we pass the "conch" around the room and each person shares in this format: I am feeling ______ because_______. 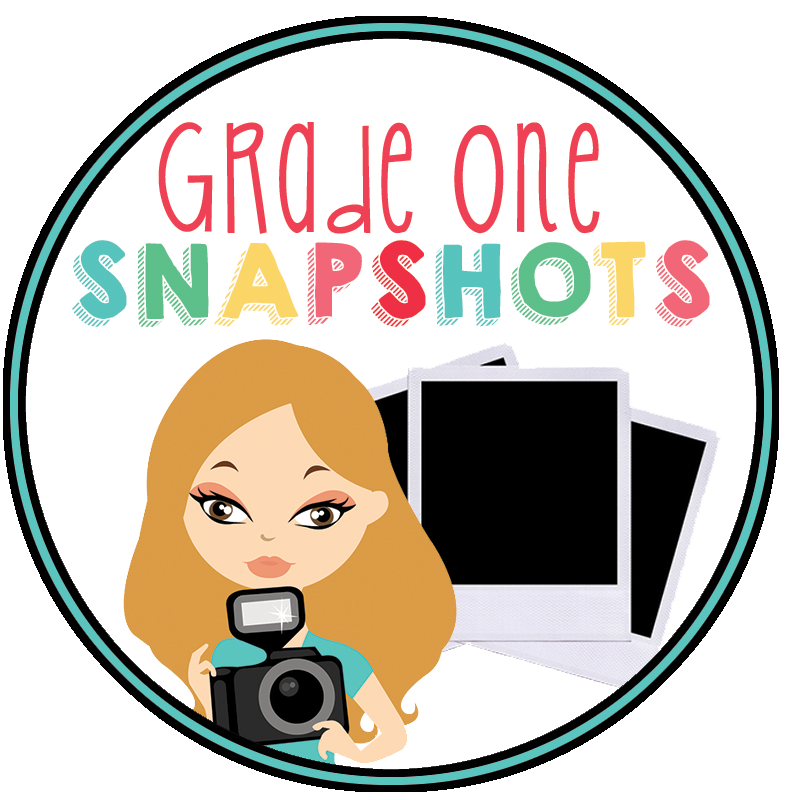 I like it much better than simply sharing without the feeling aspect, because it encourages the students to express their feelings and to qualify them in some way so that I can use that information to help me relate to them that day. We don't do journal writing every day, but if we do, we do it right after the sharing circle so that they can use that as their topic. We did some cooperative games this week, including this activity. Students each had their own mini white board, and then they were given instruction to put their boards together in their choice of configuration (for example, in the above configuration or in a long row). 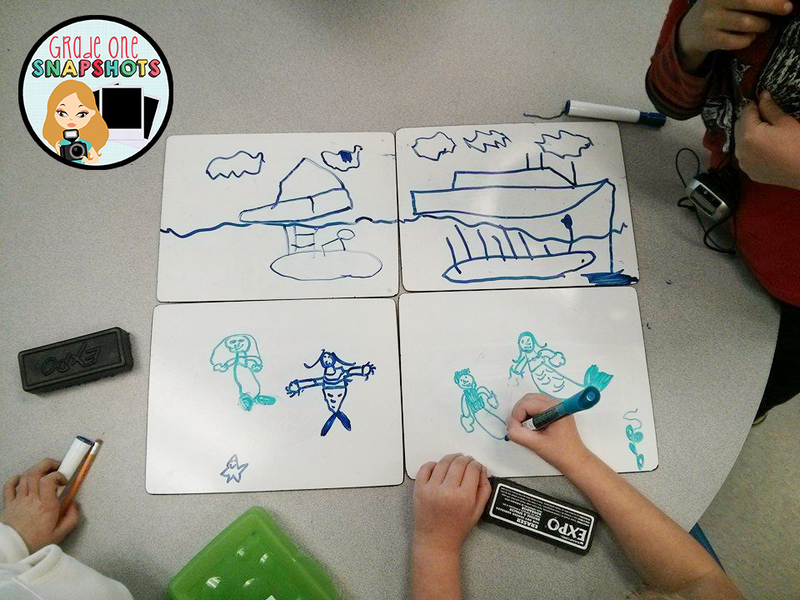 I gave them the topic of "under the sea" and they needed to talk together about their plan and then work together to make a picture. This is a nice activity because you can quickly see which students need more help TALKING about their plan, and then you can guide them with conversation and problem-solving skills to work as a team. 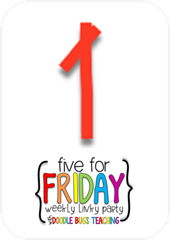 I hope you have a fantastic weekend! I'm at home with a few sick kids and my wonderful husband who is currently making muffins and meat loaf. It's a good life!